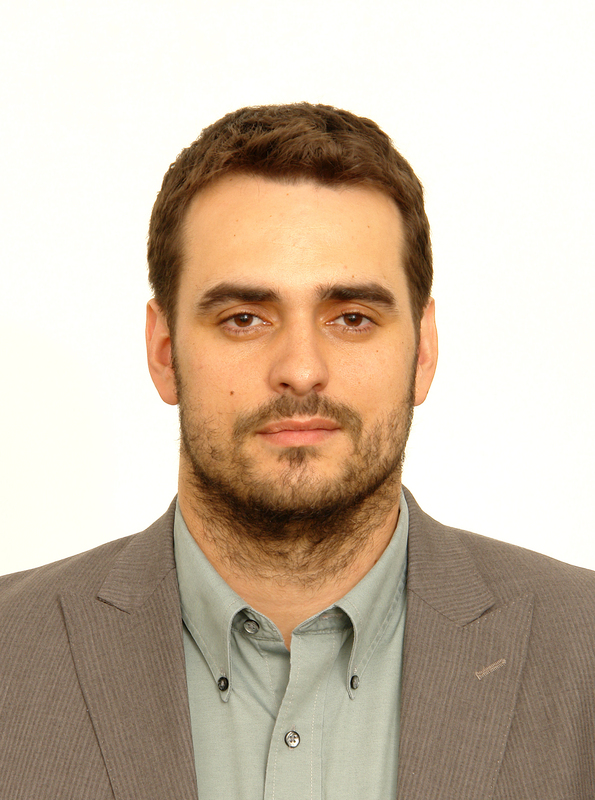 Kamil Kuca is working for several academic institutes (University of Hradec Kralove, Czech Republic; University Hospital Hradec Kralove, Czech republic; Florida International University, USA; etc.). He is recently rector of the University of Hradec Kralove. He was also technology scout focused on biomedicine in the past.His research interests are toxicology, pharmacology, drug design, nerve agent poisonings, CBRN, vaccineadjuvans, technology transfer, pharmacoeconomy, chemical and biological terrorism. He was/is principal investigator on numerous national and international projects (EU, NATO, GACR, IGA MZ, MSMT etc.). He has published more than 350 IF research papers. He is working with several companies as a scientific consultant. He has lots of cooperators throughout the world (e.g. Korea, Croatia, United Arab Emirates, USA, France, Turkey, Singapore, Sweden, and Brazil). His Index is 36, number of citation in WoS is over 3000.